Try out these 6 home ingredients for an instant skin glow. These home remedies are super effective! If you have ever felt that your skin is looking dull and lifeless, have you just looked into the mirror longing for a magic wand that instantly turn the problems around and make your skin glow? Don’t worry, you are not the only one. We have all been there. And while a magic wand or fairy godmother may be a little farfetched, we do have some suggestions of miracle potions that will make your skin look radiant and glowing in no time! Go on, take a look for yourself and pamper your skin with the incredible home remedies. 1. Lemon: Lemon is known for its lightening and anti-tanning properties. It is also a natural cleanser which effectively cleans the pores and removes all the dirt that is trapped underneath the skin. The citric content of the fruit also clears up blemishes and gives the skin an even tone. 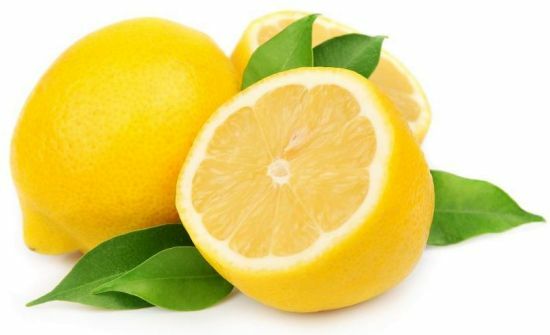 To use lemon, you can directly rub a slice of lemon on your face and leave it on for ten minutes. Alternatively, you can also mix it with honey and apply it all over the skin. Remember to avoid applying lemon if you have any cuts and bruises. 2. 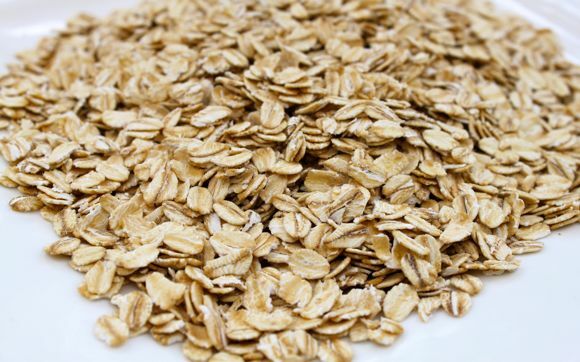 Oatmeal: Oatmeal makes for an amazing exfoliation treatment. When rubbed into the skin it cleans the pores from deep inside. Mix oatmeal with a little milk and turmeric. Mix it all well together and mash it together to make a paste. Apply this all over the face and wash it off once it has dried with lukewarm water. 3. 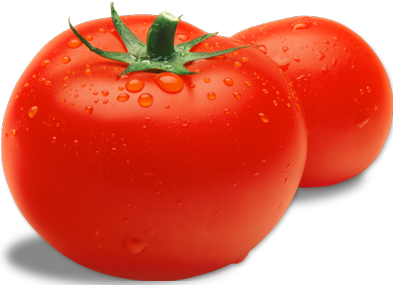 Tomato: Tomato is also a wonderful skin lightening agent. It absorbs the oil on the skin and acts on the pores and helps to tighten them. This makes the skin glow and also gives a youthful appearance. Mash up a ripe tomato and apply it all over your face. You can add a few drops of rose water to it as well for more effective results. This helps to give the skin a pinkish tint. 4. 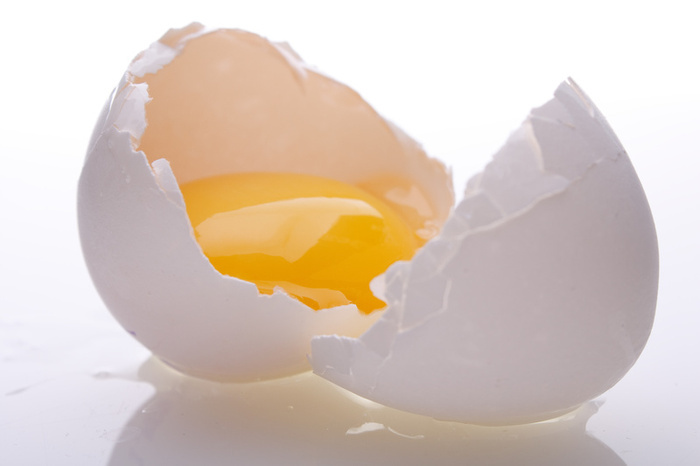 Egg: Break an egg and separate the egg white and the yolk. Use the egg white and beat it until it is fluffy. Next add a few drops of tea tree essential oil and mix it well together. Using a brush, apply this pack all over the face in an even layer. Let it dry; this helps to make the skin taut and also lightens the tone. 5. 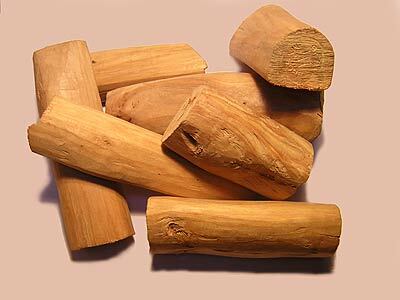 Sandalwood: Sandalwood is a remedy that has held a place in Indian beauty treatments since generations. It helps to give a radiant glow to the skin and also lightens it and removes tan. Make a paste of sandalwood and add a pinch of turmeric to it. Next, add a few drops of almond oil and mix it all well together. Apply it on the face and massage your skin in anti-clockwise movements. Keep it on for 20 to 30 minutes and then wash it off with lukewarm water. 6. 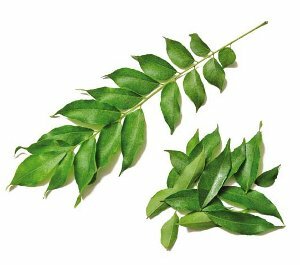 Curry leaves: This is an unusual but extremely effective treatment to get glowing skin. Take powdered curry leaves and mix it with multani mitti or Fullers Earth. Add a few drops of water and mix it well until it becomes a paste. Apply it all over your skin and wash it off once it has dried. The pack removes the dirt trapped under the skin and also improves skin texture leaving you with a mesmerising glow.